The Brady Bunch is back together! 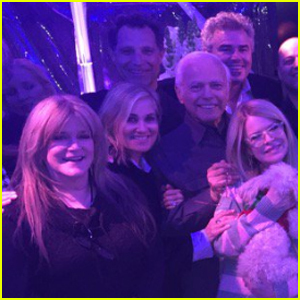 Some of the cast of the hit show had a mini-reunion while attending a memorial service for the late Florence Henderson earlier this week. Maureen McCormick, who played Florence‘s daughter Marcia on the show, took to Twitter to share some sweet photos from the service. 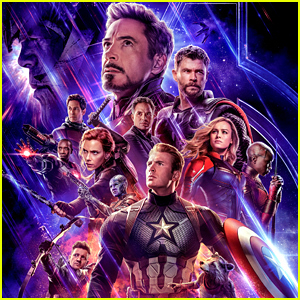 Maureen was joined by her former cast mates Christopher Knight, who played Peter, Mike Lookinland, who played Bobby, and Susan Olsen, who played Cindy. “Most beautiful evening with family and friends celebrating our beloved Florence�’��’”�’�,” Maureen wrote along with the photos. 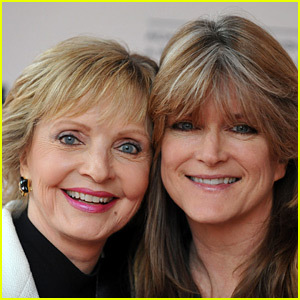 Susan Olsen, the actress who played Cindy on The Brady Bunch, is opening up about the death of the show’s matriarch Florence Henderson. 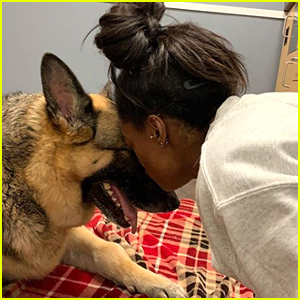 One of her most vivid memories of her time with Florence as a child is when they were filming the show in Hawaii and the actress saved her life. Make sure to read what more celebs are saying about the loss of Florence. The actress died on Thanksgiving night after being hospitalized the night before. She passed away from heart failure and was surrounded by friends and family at the time of her death. Florence was active right up until hear death. She made an appearance in the audience at Dancing With the Stars just days ago. Read the tweets below, including ones from her families at The Brady Bunch and DWTS. 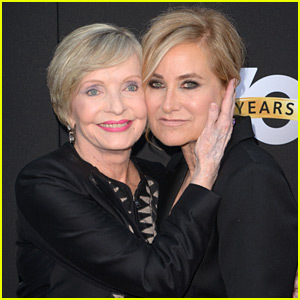 Maureen McCormick, who played the role of Marcia Brady on the beloved series The Brady Bunch, has reacted to the death of her TV mom Florence Henderson. The actress maintained a friendship with Florence ever since the sitcom ended in 1974 and their bond was on display on the latest season of Dancing With the Stars. 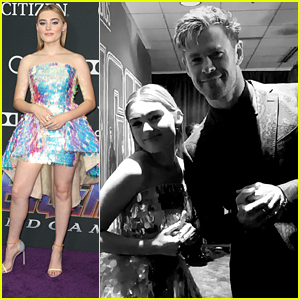 Florence joined Maureen for a Brady Bunch-themed dance in September and just four days ago, she was in the audience to watch night one of the finale. We continue to send our thoughts and condolences to everyone who loved Florence. 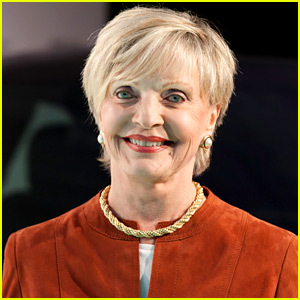 More details have been revealed about the passing of The Brady Bunch actress Florence Henderson, who died at the age of 82. The legendary performer died on Thursday (November 24) after being hospitalized the night before at Cedars-Sinai Medical Center in Los Angeles, her publicist told the Associated Press. Florence‘s manager told AP that she suffered heart failure and that her friends and family surrounded her hospital bed. The news that Florence has passed away is shocking to Dancing With the Stars fans, as she was seen in the audience of Monday night’s show just days before she died. She was a constant fixture on the show this season while supporting her The Brady Bunch co-star Maureen McCormick. We continue to send our thoughts and condolences to Florence‘s loved ones during this difficult time. 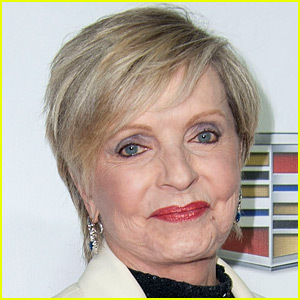 The sad news that Florence Henderson has died is made even more surprising after realizing that she was in the audience at Dancing With the Stars just days ago. Florence‘s manager confirmed that she died on Thanksgiving surrounded by her loved ones. 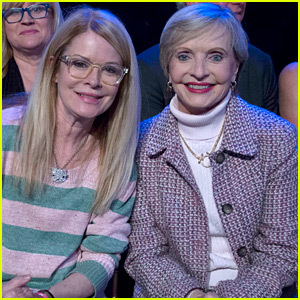 The legendary The Brady Bunch actress sat in the audience at night one of the finale on Monday (November 21) to support her former co-star Maureen McCormick. Maureen was a contestant on the show this season, and while she did not make it to the finals, she did perform on Tuesday night with the rest of the eliminated dancers. Florence, who is an alum of Dancing With the Stars after competing in 2010, was a fixture on the show this season. She was in the audience several times and even made a guest appearance, dancing in a Brady Bunch-themed number alongside Maureen in week two! Watch a clip of that below.